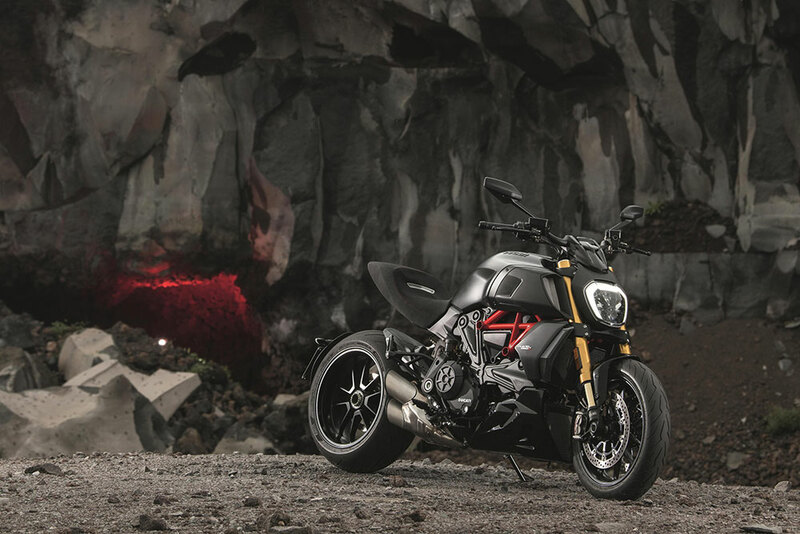 The new Ducati Diavel 1260 has won one of the most prestigious international awards for design, the “Red Dot Award: Best of the Best” in the Product Design category. 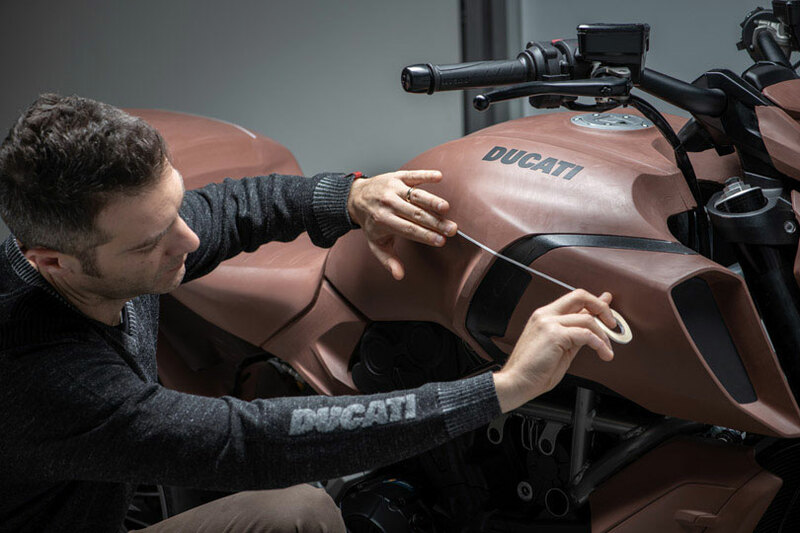 Each year since 1955, the “Red Dot Design Award” has been assigned to the most original and worthy entries in terms of design and innovation. 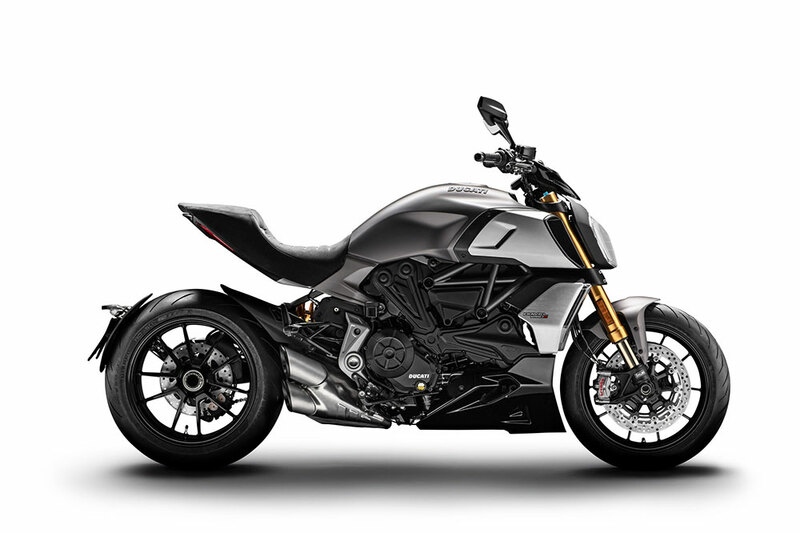 After evaluating over 5,500 products, a highly qualified jury made up of 40 international famous experts has assigned the new Diavel 1260 with the prestigious title “Red Dot Award 2019: Best of the Best”.